INDUSTRY LEADERS UTILISING THE LATEST TECHNOLOGY. 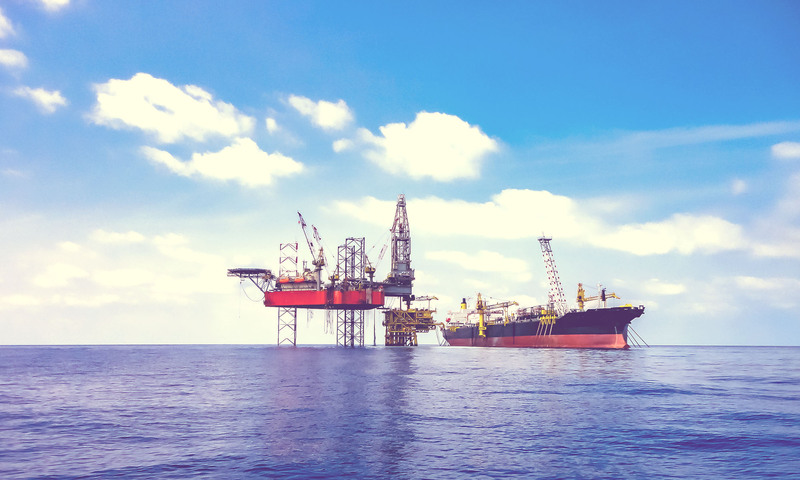 By overlaying scan data from both the new components and the original environment, we are able to address potential clashes and verify fit prior to site installation by digitally placing manufactured items back into the site environment. Our use of this technology is game changing. 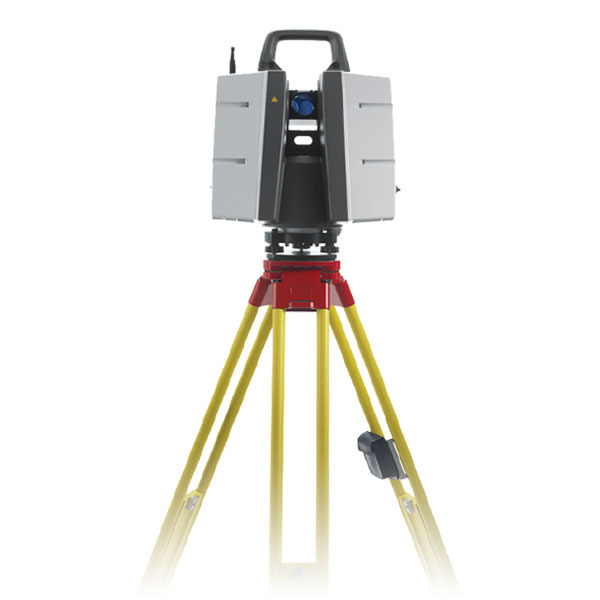 Are used to produce point cloud data. A point cloud is a collection of points measured by the scanner. The scan data can be imported into most drafting software packages, allowing the designer to model directly to the cloud. Alternatively, key items in the cloud can be populated into 3D Models and imported. 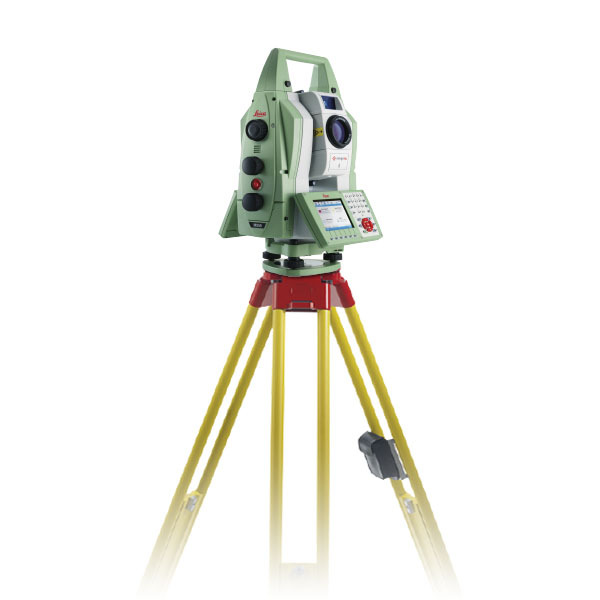 Our survey equipment, the Leica Multistation MS50, Leica P30 and Z & F 5010C, are all rated to an accuracy of +/-1mm.